Your business relies on durable machinery that’s built to stand the test of time. That’s why you should invest in quality Cat® equipment from Michigan CAT. 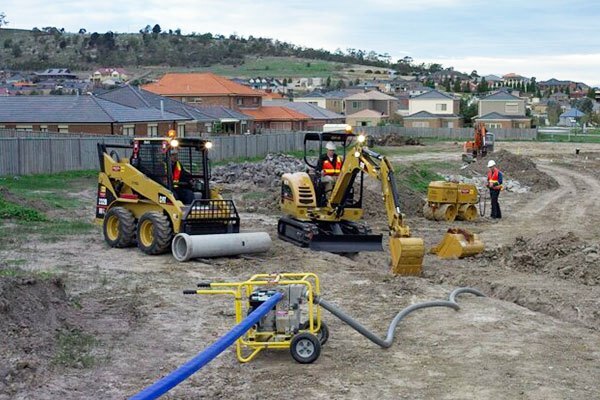 We offer a range of new, used and rental equipment to suit your company’s project and budgetary needs. Our team will ensure you are matched with the right equipment and will provide the highest level of customer service throughout the transaction process. 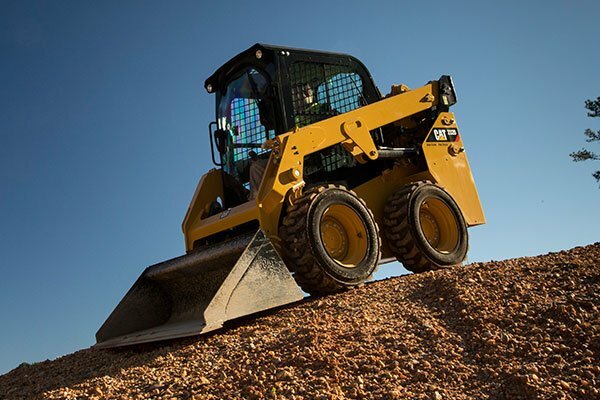 New equipment: Michigan CAT retails new Cat machines for earthmoving, construction, transport and agricultural businesses, though our inventory certainly isn’t limited to those specific industries. Among our selections, we also have power generators, accessories for Cat machines, engines and other equipment to help maintain your fleet and breathe new life into aging machinery. Used equipment: Sometimes, the purchase of a new machine isn’t financially feasible. In other situations, you may want to try out a piece of equipment before making a large investment in a new unit. Michigan CAT offers a full range of used equipment, inspected thoroughly by our technicians to ensure maximum functionality. Rental equipment: Perhaps your company needs a machine for a one-off project, or maybe your machinery experienced a breakdown and you need a temporary replacement. 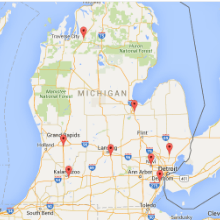 Michigan CAT offers flexible lease terms for businesses, a wide range of equipment to choose from and focused customer service to help you locate the exact unit you need. 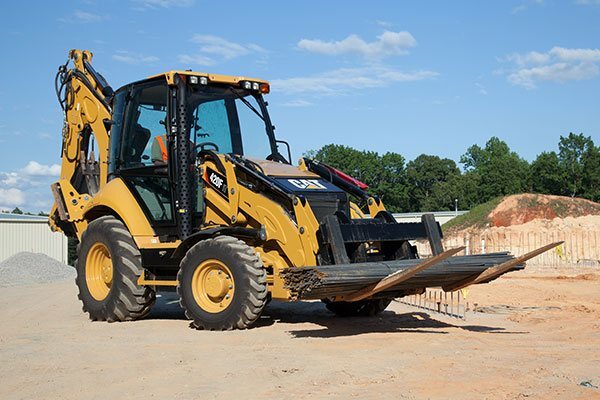 To learn more about how we can help provide your business with new, used or rental equipment solutions, contact the friendly, knowledgeable team at Michigan CAT today.